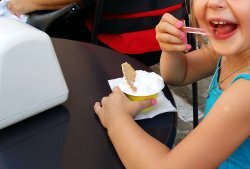 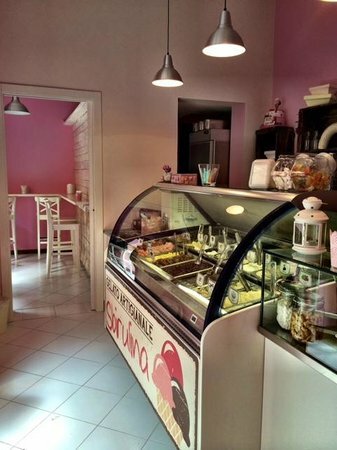 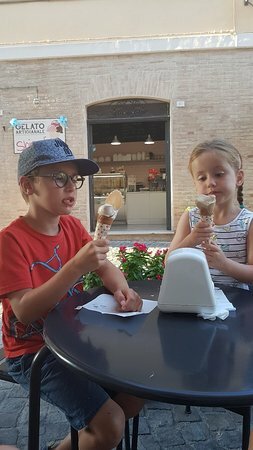 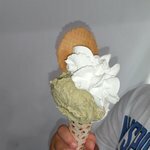 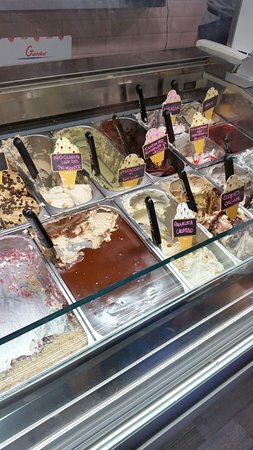 the gelato is yummy...It is a quaint little gelateria in town that is a must for your dolce. 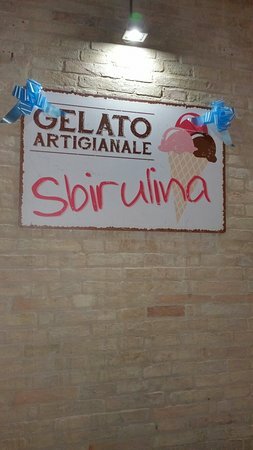 All the flavors are delicous. 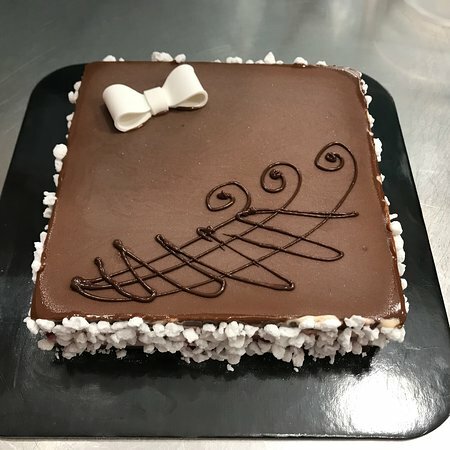 Definitely stop by for dessert. 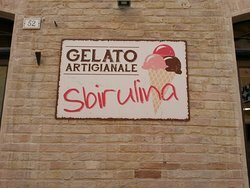 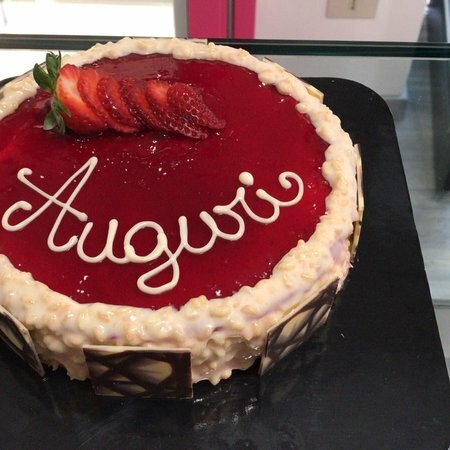 Get quick answers from Gelateria Artigianale Sbirulina staff and past visitors.